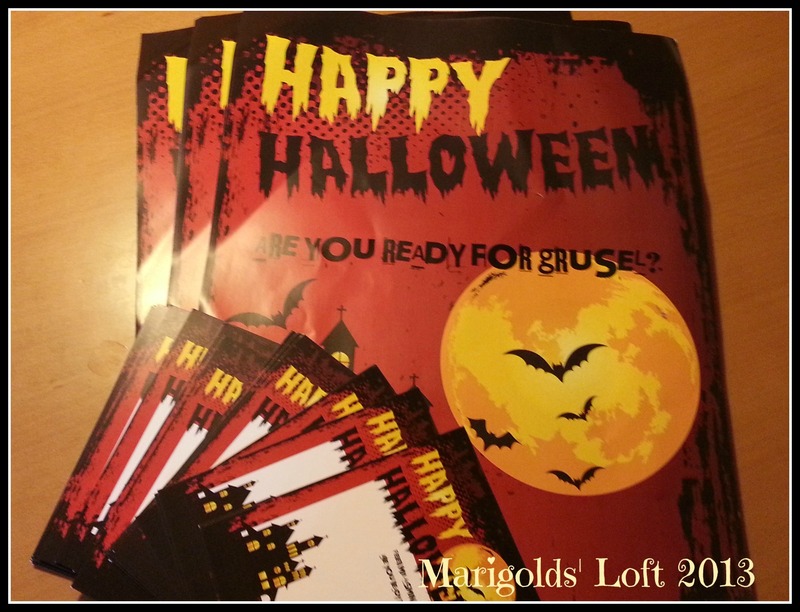 Marigolds' Loft: Halloween Here we Come!! Since Halloween isn't really something celebrated here, my girls have been quite unhappy about this state of events since we moved back, as we have fond memories of our "Trick or Treating" days back in S.A.
We were playing with the idea of throwing an awesome, sock-blowing, Halloween Party as a combined Birthday party for both girls this November, and having Snapsterprint as my wonderful sponsors for this month helped seal the deal! 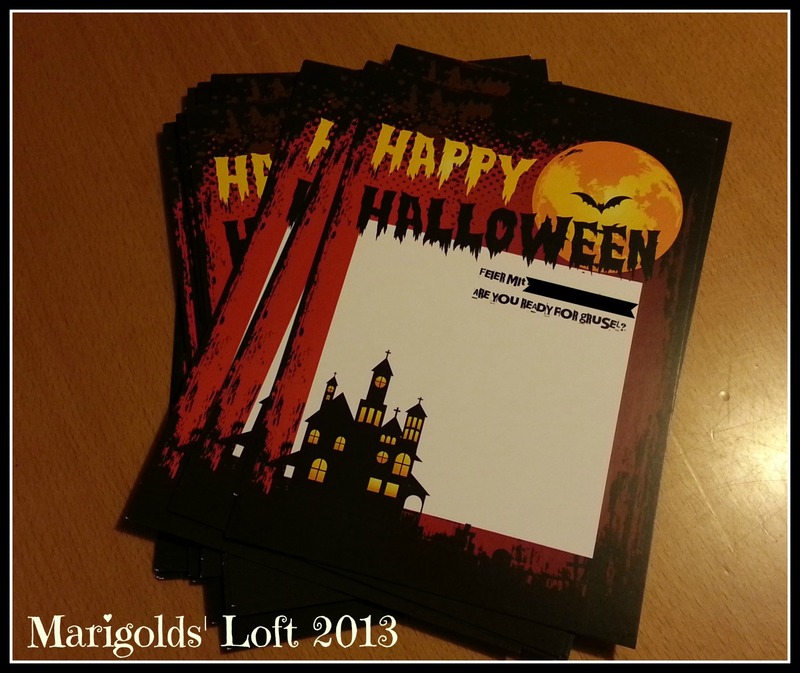 Thanks to Snapsterprint, we are going to place Halloween on the Swiss celebrated holidays list!!!! My lovely sponsors offered me the opportunity to create my own personalized invitions as well as some great A3 Banners to decorate the walls. Once you have chosen your theme, you can personalize it and add banners, invites, posters etc. The balloons are just one of the great party supplies they offer, making it a One-Stop-Party-Shop which I think is great! To see how our party turns out, you will have to come back in early November, but I can tell you that we are already in Halloween planning fever! Are you thinking of planning a party in the near future? Need some Themed Party Ideas? Maybe want to create a Personalized Party with all the bells and whistles? Snapsterprint has been so kind to offer you all the chance to win yourself an awesome Party Pack. The design is your own choice! All entries will be confirmed. Did you know that Snapsterprint have a weekly Giveaway that takes place on their Facebook Page? I would love to see some of your party adventures!